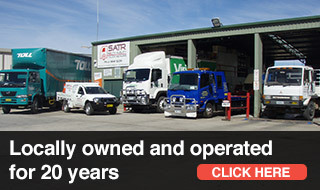 At South Albury Truck Repairs, we service and repair a large range of machinery and large equipment. 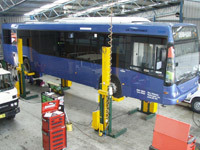 We specialise in Japanese trucks and buses, and supply and fit a large range of genuine and aftermarket parts. If we don't have what you need in stock, we can get it for you quickly through our extensive supply chains. 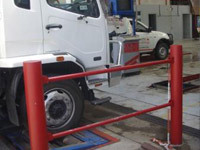 South Albury Truck Repairs is one of the only deisel mechanics in the area with roller brake testing facilities for heavy vehicles. 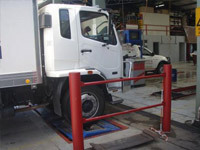 We can accurately test your truck brake's efficiency and service or repair if need be. We supply and fit a range of new and reconditioned parts for most Japanese trucks and buses, including Mitsubishi Fuso, Isuzu, Hino and UD. 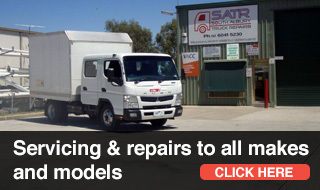 South Albury Truck Repairs offers servicing and repairs for your diesel machinery, truck or transporter. 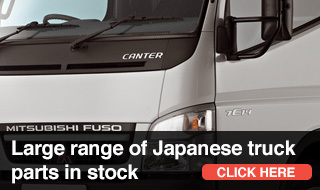 We offer a large range of genuine and aftermarket Japanese parts for sale and to fit, including Hino, Isuzu and Mitsubishi Fuso. Browse our range of parts, or read a bit about us. Click here for more information or to book a service.